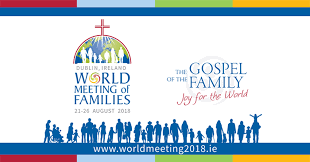 Celebration of the WMOF2018 Final Mass. Attendance at these events will be free but every person will need a ticket to access the venue. Please register NOW online to secure a ticket.